A 54-year-old Leeds worker suffered life-changing injuries when he plunged nearly seven metres through an unsafe rooflight while installing solar power racking, a court in Bradford heard. Peter Bettison, from Crossgates, sustained multiple injuries and needed to be under sedation for most of the 22 days he had to spend in hospital. As well as a punctured lung and fractured skull, he suffered a head wound needing 13 staples, a broken collar bone, broken ribs along his left side, a fracture to his left hand, a broken left pelvis and chipped bones in his spine and hip. Mr Bettison returned to work eight months later but in a different role. The fall through the rooflight, which lacked any protection, led to Mr Bettison’s employer, Duncan Plumbing, Heating and Electrics Ltd, being prosecuted by the Health and Safety Executive (HSE) for serious safety failings. 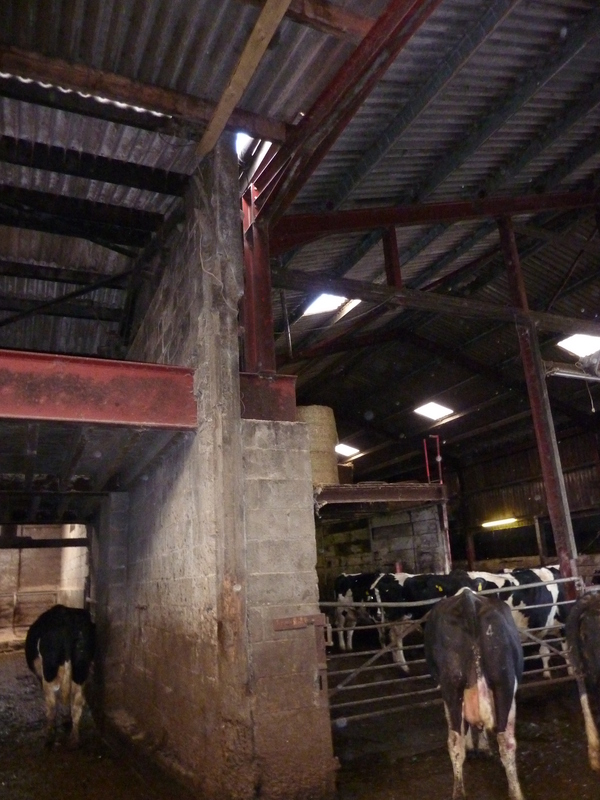 Bradford Magistrates heard today (3 June) that Mr Bettison and another employee were installing the solar panel racks on a farm building roof in Ilkley on the 28 November 2011. Several had been successfully put in place, but after securing one further rack Mr Bettison stood up and unwittingly stepped on one of the rooflights. It instantly gave way, sending him crashing nearly seven metres to the concrete floor below. The HSE investigation found that Duncan Plumbing, Heating and Electrics Ltd had carried out two site surveys in advance of the work, identified the presence of rooflights, and had loaded the information in their computer system for the design team. However, the firm then failed to take any action to protect either the workers from falls or the rooflights themselves. HSE said a sign on the side of the barn warning of a fragile roof was also apparently disregarded. Duncan Plumbing, Heating and Electrics Ltd., of Rudgate Business Park, Tockwith, York, was fined the maximum magistrates were able to impose – £20,000 – and ordered to pay £3,408 after pleading guilty to a breach of the Health and Safety at Work etc Act 1974. “Mr Bettison suffered devastating injuries in this fall and could so easily have been killed. His fall may have been broken by hitting the hay bales and, if so they probably saved his life. “The overall system of work employed by Duncan Heating, Plumbing and Electrics Ltd was inherently unsafe. They did not recognise or properly identify the dangers faced by their employees so safety measures were totally neglected. ““It is astonishing that the company, having got the information about rooflights at their fingertips, subsequently failed to do anything about it. Had they been protected from above or netted from below, this incident could have been avoided. “I can no longer drive long distances. I can manage about an hour before I start to ache in my left shoulder and pelvis. I still get dizzy sometimes when I lie down which is a result of the accident.